During the Mobile World Congress in Barcelona, Spain, Lenovo unveiled new Windows 10 tablets and Yoga laptops: the YOGA 710 and 510 convertible laptops and the ideapad MIIX 310 2-in-1 detachable tablet. The YOGA 710 11-inch laptop starts at €799 ($499), available starting in May 2016. The YOGA 710 14-inch laptop starts at €899 ($799) , available starting in May 2016. The YOGA 5101 14-inch laptop starts at €479 ($599), available starting in April 2016. The YOGA 5101 15-inch laptop starts at €699 ($699), available starting in April 2016. 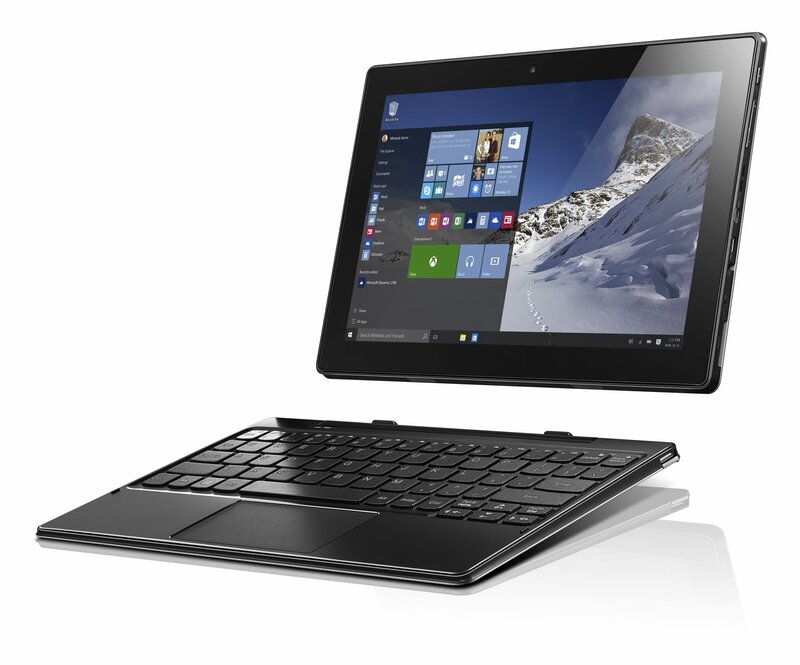 The ideapad MIIX 310 10-inch tablet starts at €269 ($299), available starting in June 2016.